Call him the cop who took a bullet. Thousands of bullets. That's what Steven C. Richter did for up to 30 years, first as a deputy for the San Bernardino County Sheriff's Department, then as an investigator for the California Department of Consumer Affairs. But he wasn't decorated for valor. Richter, 64, left both jobs in disgrace while under investigation in 2015. He then admitted he'd been stealing thousands of rounds of ammunition and other items for decades, documents released to KQED and the Bay Area News Group under the state's new police transparency law show. But even after authorities found more than 12,000 stolen bullets in his home, and even after Richter told investigators he traded his loot to a now-defunct Inland Empire wholesale gun store in exchange for guns, he wasn't charged with a crime. Records show the San Bernardino sheriff presented charges against Richter to the county district attorney, who did not act on them. A spokeswoman for the DA said Wednesday the case was sent back to the sheriff because it required further investigation. It was never returned. A spokeswoman for the Sheriff's Department, Cindy Bachman, said she was looking into what happened after the case was returned to her agency. Department of Consumer Affairs spokeswoman Veronica Harms said local law enforcement oversaw the criminal investigation and that charging is normally handled by the local district attorney. 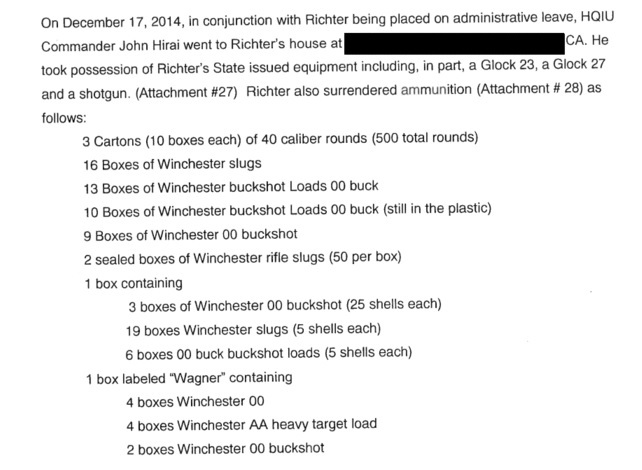 A few years earlier the Consumer Affairs department had suspected Richter of trading stolen ammo for guns. But it dropped the matter because the gun store owner was Richter's friend and refused to cooperate, records show. Richter did not return phone calls requesting an interview, and there was no answer when a reporter went to his house Wednesday. The lack of charges is “very perplexing,” said Stanford University criminal law professor Robert Weisberg, noting that investigators found significant evidence in Richter's home and that he confessed to stealing public property. Former U.S. Attorney for Northern California Joe Russoniello said the thefts Richter admitted to are "clearly embezzlement. This guy is a public employee." The case shows incredibly sloppy record keeping by the agencies that employed Richter, Russoniello said, adding that may explain the lack of criminal charges. “There are a lot of people who probably were breathing a deep sigh of relief that they weren't taken to task for all of their failure to adequately supervise him,” Russoniello said. 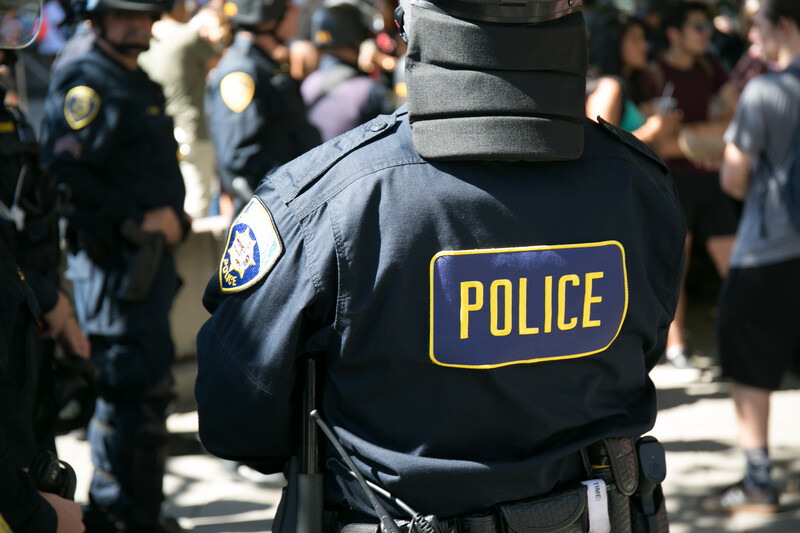 The case only came to light this week as a result of the state's new transparency law that gives the public a right to learn about police misconduct. Consumer Affairs is the first state agency to release police disciplinary records under the new law, Senate Bill 1421. The agency released documents despite California Attorney General Xavier Becerra's declaration that his Justice Department won't release its own disciplinary records until the courts settle police union lawsuits claiming the new law does not apply retroactively to records before Jan. 1, 2019, when the law went into effect. Richter worked for the Department of Consumer Affairs, conducting investigations for the state medical board. Records show he became a deputy sheriff in 1979 and moved to Consumer Affairs 20 years later to become a health quality investigator. He then became a reserve deputy for the sheriff. Richter was a range master and firearms instructor for both agencies. Richter's ruse began unraveling late on Dec. 15, 2014, when he crashed his state-owned car into a power pole in Redlands. He then drove home, where an officer who tracked him down said he appeared drunk. He was eventually charged with misdemeanor hit-and-run. But the case settled without a conviction, and prosecutors dismissed the charge. Records of police misconduct and use of deadly force have been kept secret in California for decades. That changed Jan. 1. The state agency began its own internal investigation and questions arose because Richter had told police he'd been at the county gun range long after it closed, raising suspicions. A few weeks after the accident, Richter quit. 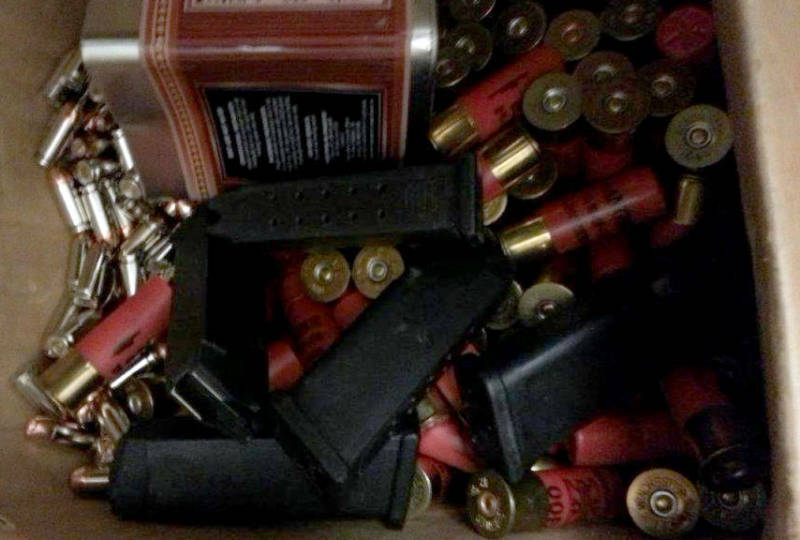 Investigators twice went to his home and found guns, dozens of boxes of shotgun shells and thousands of bullets, some scattered around the house. Finally, on Jan. 22, 2015, Richter called the Sheriff's Department and admitted he'd been stealing ammunition and other equipment "over the past 20-30 years." When deputies went to his home, "Richter said he was ashamed of himself ... and that he should be arrested," according to records. "He was distraught and convinced his actions would bring great embarrassment upon himself, his family and his employers," the records say. Tony Saavedra of the Orange County Register and Alex Emslie of KQED News contributed to this story. 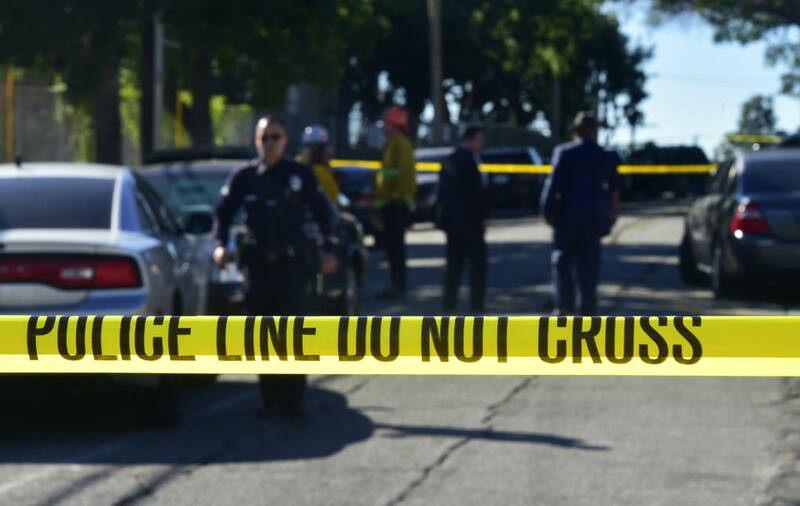 This story was reported in collaboration with the Bay Area News Group and Investigative Studios, an independent nonprofit news organization affiliated with the Investigative Reporting Program at UC Berkeley.